Cindis World: Join bTrendie and get $10 !!!!! Join bTrendie and get $10 !!!!! 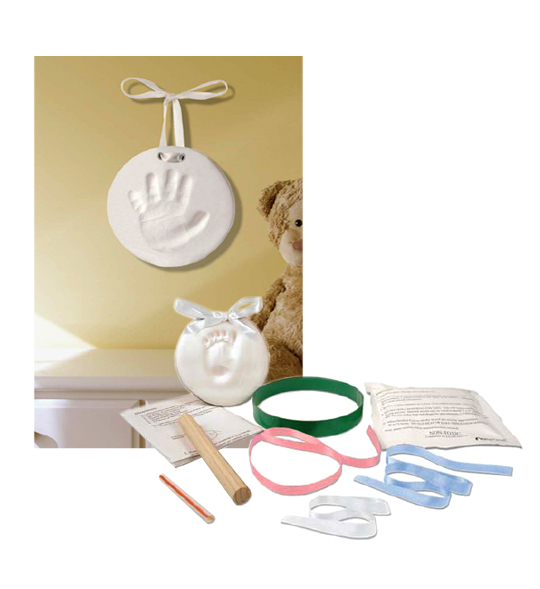 The above baby print keepsake is only $7.99! This belly casting kit (which Chels wants to do though I think its a bit odd, lol) is $14.99! Join now and they will put $10 directly into your account for you to use on your first purchase at bTrendie! They have the CUTEST kiddo stuff!!! Go HERE and sign up today!